If you watched Charles Barkley at all over the years, then you’d know how much he likes talking about how big the women are in San Antonio. We’re not exactly sure why this became a topic of conversation, but the NBA on TNT crew loves to egg him on to keep it going once he starts. 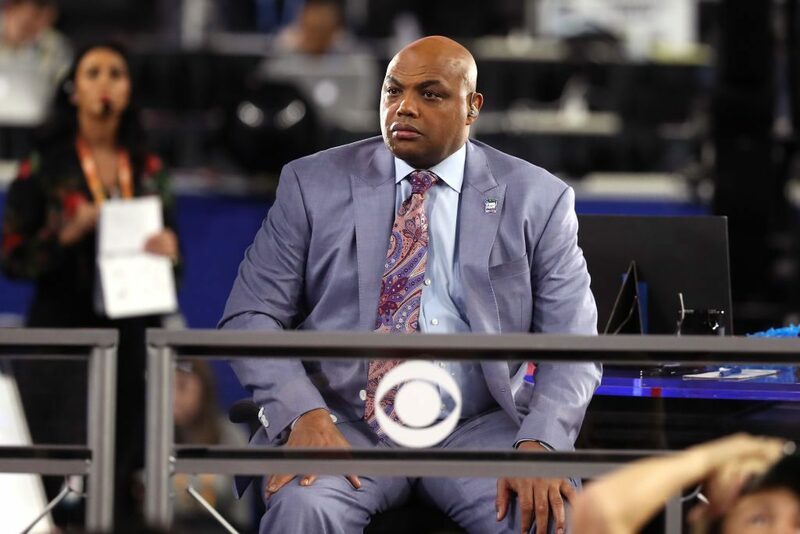 On Sunday, the crew were in the midst of showing the halftime acrobatic show during the Houston-Utah playoff game when Barkley couldn’t help but to bring up the ladies living on the banks of the Rio Grande. It is just simply amazing that we are in 2019 and the ‘Round Mound of Rebound’ is still able to get away with this without any real backlash. Barkley must be protected at all costs.